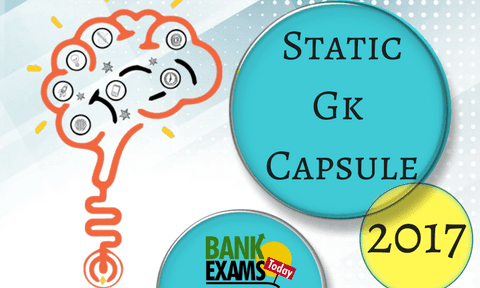 Considering static GK an important and crucial topic for all competitive exam, we have brought to you the best capsule of static GK of 2018. This PDF has 126 pages and covers the topics that are: Important Days, Appointments, Countries and Capitals, Indian states and Capitals, Historical Monuments and Epithets, Power Plants, Dams, Rivers, Aiport, Sports Events, Stadiums, Museums etc. Sir I am preparing for indian po 2018.Is the material provided here is sufficient for this exam?